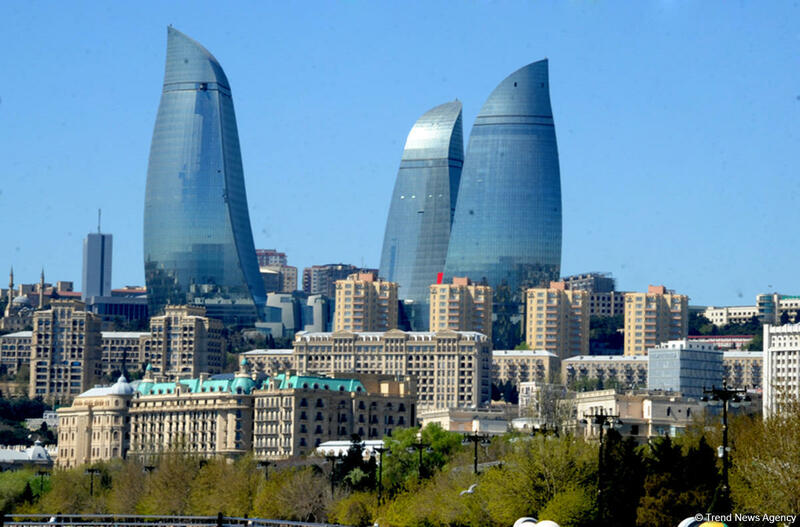 Rainless weather is expected in Baku on April 13. Fog is expected in some parts in the morning, north wind will blow. Temperature will be from +9°C to +11°C at night and +15°C+20°C in the daytime in Absheron and +9°C to +11°C at night and +17°C+19°C in the daytime in Baku. Air pressure will be 764 mm mercury column, the Ecology and Natural Resources Ministry reported. The weather will be mainly rainless in country's regions. However short rain is expected in some mountainous and foothill regions tomorrow. Mist is predicted at night and in the morning hours in separate places. East wind will blow. Temperature will be from +8°C to +13°C at night, from +20°C to +25°C in the daytime, in mountains from 5°C to + 10°C at night, and from +13°C to +18°C in the daytime.